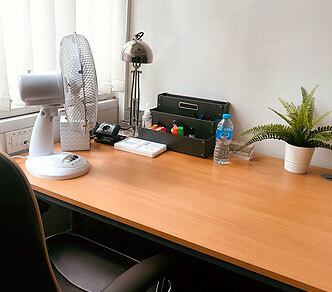 Offering a professional environment with administrations and advance setup that motivates as well as engages you to work. Making available everything that is needed to work in an office so all you need is to work towards your goals and achieve your aims. Providing every basic and advanced setup for a workplace and taking care of everything so that nothing bothers you at the office. Giving a workplace where you need not to worry about the basic requirements to start your business and hold corporate meetings. There is just one building where many businessmen meet their success and accomplish much as this place lets you focus on work. 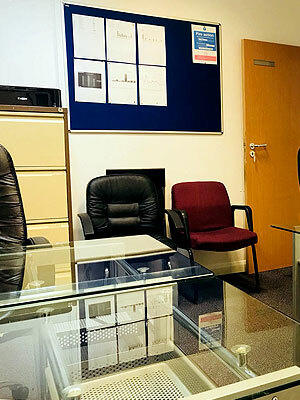 Here you just need to worry about your business as we are here present to manage your all your workplace basic needs. You can start your business and make our building the biggest workplace as the space is huge for all your business activities. It is not just a building where the requirements serves, infact it motivates you to meet the success you always want with our input. Providing you with spacious area with fully served administrations and technologies so you do not face any hurdles in achieving your goals. 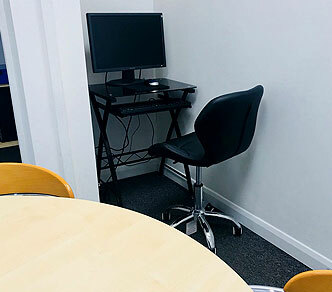 Single desk office starting from £250* To establish and provide our corporate and business clients with flexible commercial offices, and to provide all the business setting needed to operate and grow. Focusing on establishing our corporate and business clients. 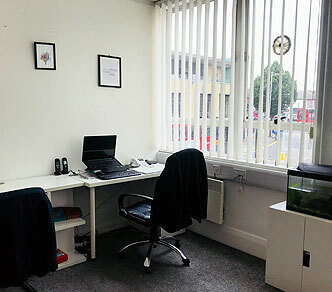 Double desk office starting from £350* To establish and provide our corporate and business clients with flexible commercial offices, and to provide all the business setting needed to operate and grow. Focusing on establishing our corporate and business clients. 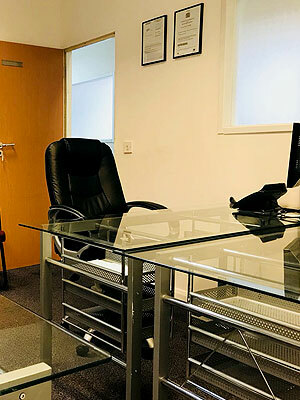 Triple desk office starting from £500 to £550* To establish and provide our corporate and business clients with flexible commercial offices, and to provide all the business setting needed to operate and grow. Focusing on establishing our corporate and business clients. 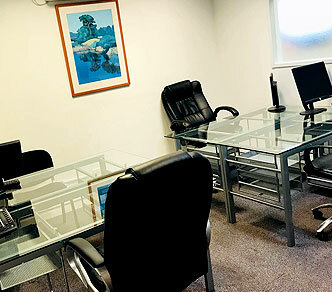 Four desk offices starting from £600 to £650* To establish and provide our corporate and business clients with flexible commercial offices, and to provide all the business setting needed to operate and grow. Focusing on establishing our corporate and business clients. 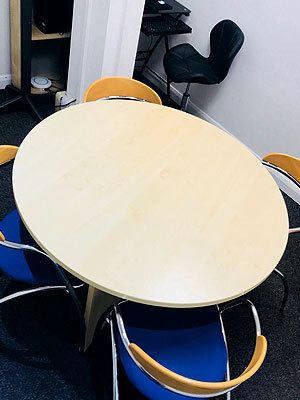 Meeting rooms starting at £20 To establish and provide our corporate and business clients with flexible commercial offices, and to provide all the business setting needed to operate and grow. Focusing on establishing our corporate and business clients. 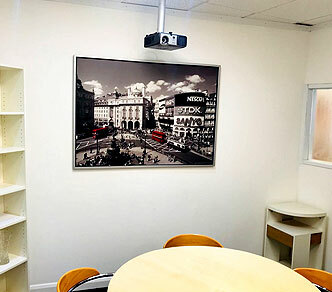 Our Virtual Offices start from just £29 per month! 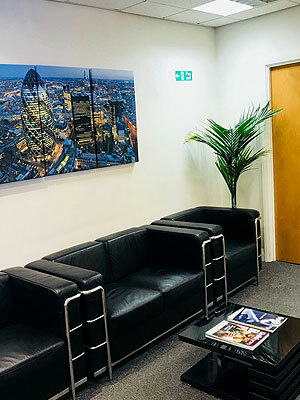 To establish and provide our corporate and business clients with flexible commercial offices, and to provide all the business setting needed to operate and grow. Focusing on establishing our corporate and business clients. your business initiates. 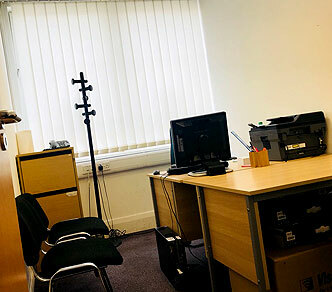 Providing you with a complete office setup where you are able to start your business in one go. 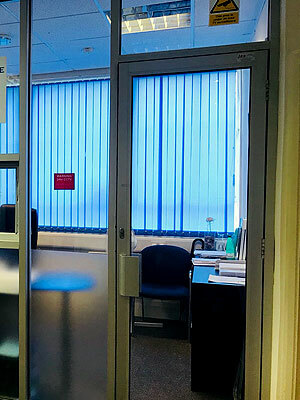 in an office. 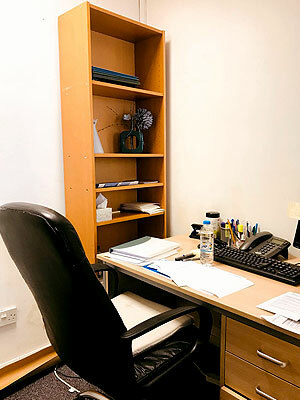 Because here you are provided with the well-furnished office where you never worry to start your work setup. to success. Providing you everything so all you need to do is focus and struggle to meet success you always dreamed of. meets success. Providing with every basic and advanced setup so nothing comes in between your business, goals and success. requirements meet. We provided you with a place where you need not to worry about the basic requirements for business startup. for your success. Providing you with an area that is has all the services and technologies so you cannot feel burdened. your workplace. 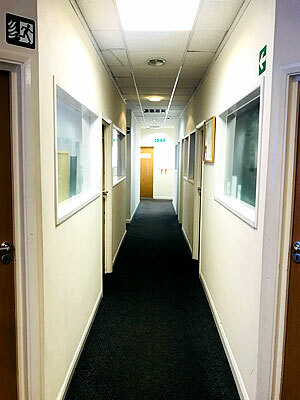 Where you can start your business; making our building your biggest business place.